Study results suggest that vitiligo is associated with an increase in primary hospitalizations for several mental health conditions. 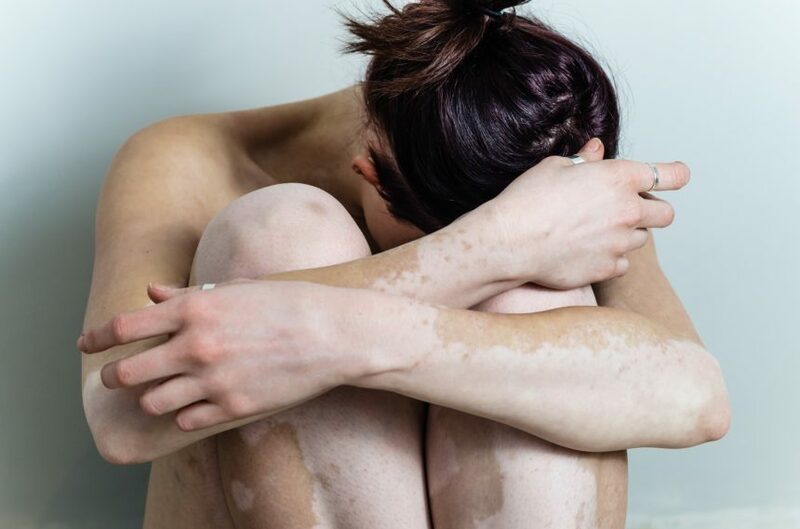 People with vitiligo are at an increased risk for hospitalization for multiple mental health disorders, according to research published in the Journal of the European Academy of Dermatology and Venereology. Researchers analyzed data from 87,053,155 hospitalizations in the United States. Among those hospitalized, 11,123 adults had vitiligo. Analysis showed that 4.17% of individuals with vitiligo were admitted to the hospital for a mental health disorder, and 27.49% were diagnosed with a mental health disorder at admission. In patients who did not have vitiligo, 2.18% were admitted for mental health disorders, and 17.64% had a mental health disorder diagnosis at admittance. Study results suggest that vitiligo is associated with an increase in primary hospitalizations for several mental health conditions, including anxiety, depression, schizophrenia, personality disorder, suicidal risk, ADD/ADHD, conduct disorder, adjustment disorders, childhood and adolescent psychiatric illnesses, alcohol-related disorders, developmental disorders, history of mental health disorders, and impulse control disorders. “Further studies are needed to confirm these associations, their underlying mechanisms, and ideal strategies for their prevention and treatment,” the researchers concluded.